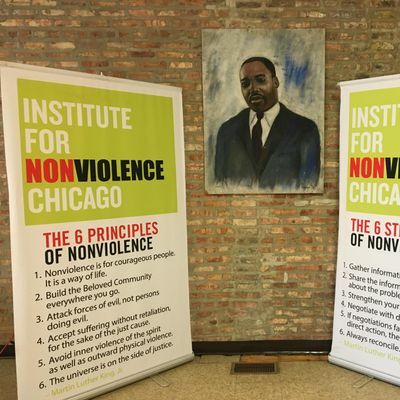 The Institute for Nonviolence Chicago's Nonviolence Training is an interactive learning experience based on the teachings of Dr. Martin Luther King, Jr., that goes from 9:00 am - 4:00 pm each day, with an hour break for lunch, for a total of 20 hours. 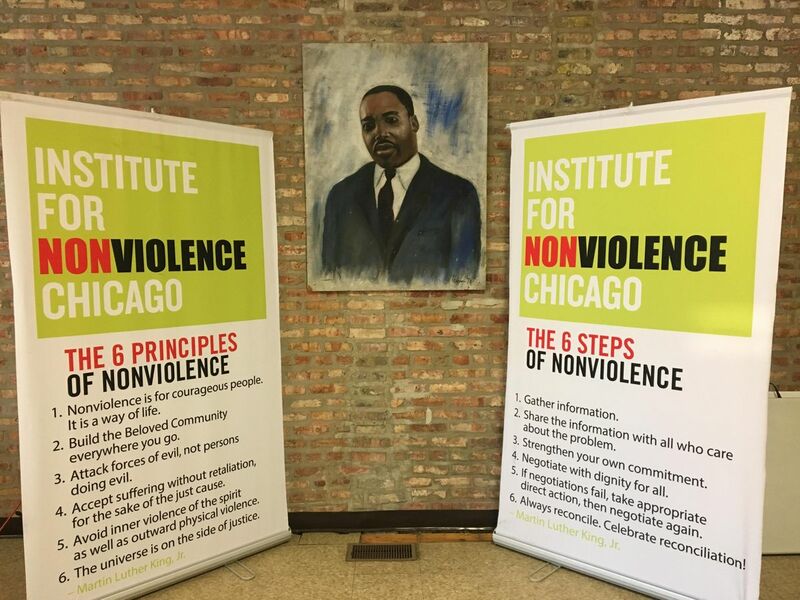 Through role play and exploration of the 6 Principles and 6 Steps of Nonviolence, participants will leave the training with more tools to deal with life situations. Often mistaken for being simply the opposite of violence, Nonviolence is a systematic framework of conceptual principles and pragmatic strategies to reduce violence and foster peace. This approach provides the knowledge and skills people need to engage in peaceful problem-solving. Scholarships are available.